Something happened in the Bavarian village of Straubing in the spring of 2004, which otherwise only rarely occurs there: an auditorium filled to the last seat celebrated a violinist, who just turned 15, with standing ovations. He had just competed for the prize for the next generation the festival "Jazz at the Danube", which he then won convincingly. The time came one year later. After the band had polished its program untiringly, worked out numerous pieces and arrangements and rehearsed them in front of audiences, they took the real 'test' in the studio. The recordings were made quasi "live" on two days. Overdubs or other technical "tricks" were completely superfluous. You can almost only recreate the experience of hearing the unbridled joy of playing and the technical brilliance of the musicians in "first takes". 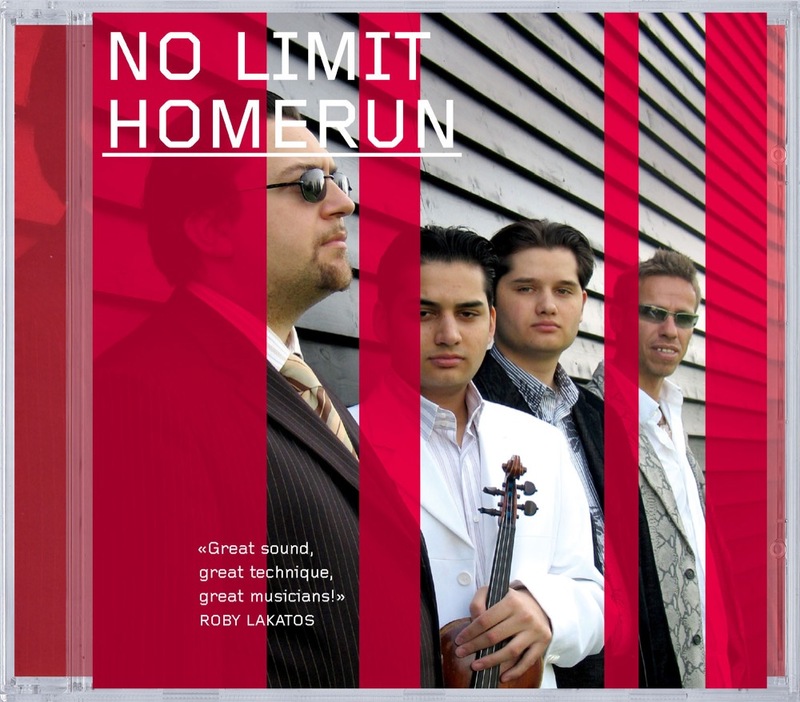 Star violinist Roby Lakatos is also filled with enthusiasm for the recording: "Congratulations on this stunning mix of gypsy, jazz and classical music... great sound, great technique, great musicians."